Happy weekend, y’all!! It kind of feels like the first official weekend of summer for some reason. Maybe because the weather is finally supposed to be nice and schools are getting out (at least in the New England area… They’ve probably been out for ages in other parts of the country). I’m excited to do a little relaxing, catch up on life (around the house and the blog), and have some family time for Father’s Day. The past few weeks have been super busy, but mostly with good stuff. 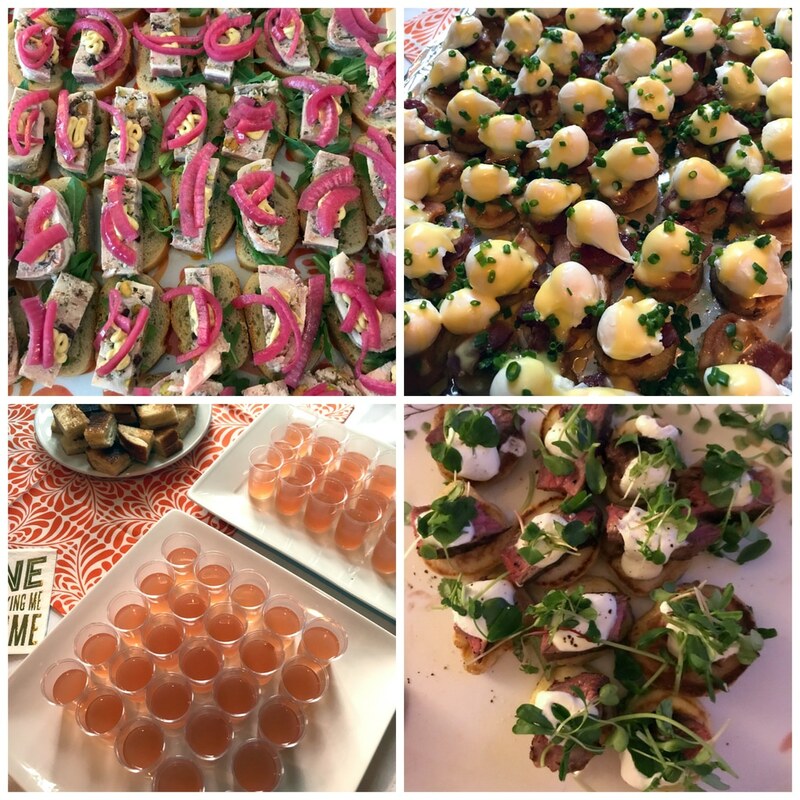 We’ve been doing lots of celebrating lately and I’m catching you up on all of it here (follow me on Instagram if you’re not already for more!). Sooo, my homemade dinners in May. It definitely seems like I’ve been slacking a bit this month, but as usual, I can totally justify it. Not only did I do a little bit of traveling, but we did quite a bit of grilling, and going out. 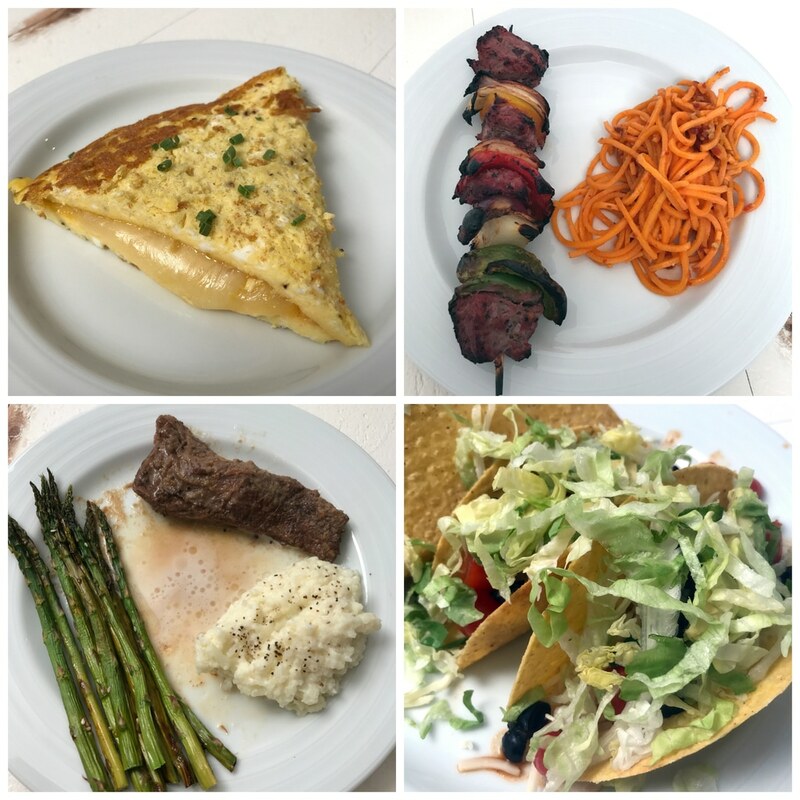 Other than the tacos here, I decided I’m only going to show you the new-to-me meals moving forward and not stuff that I make all the time or when we grill out (mostly burgers, sausages, and stuff like that). 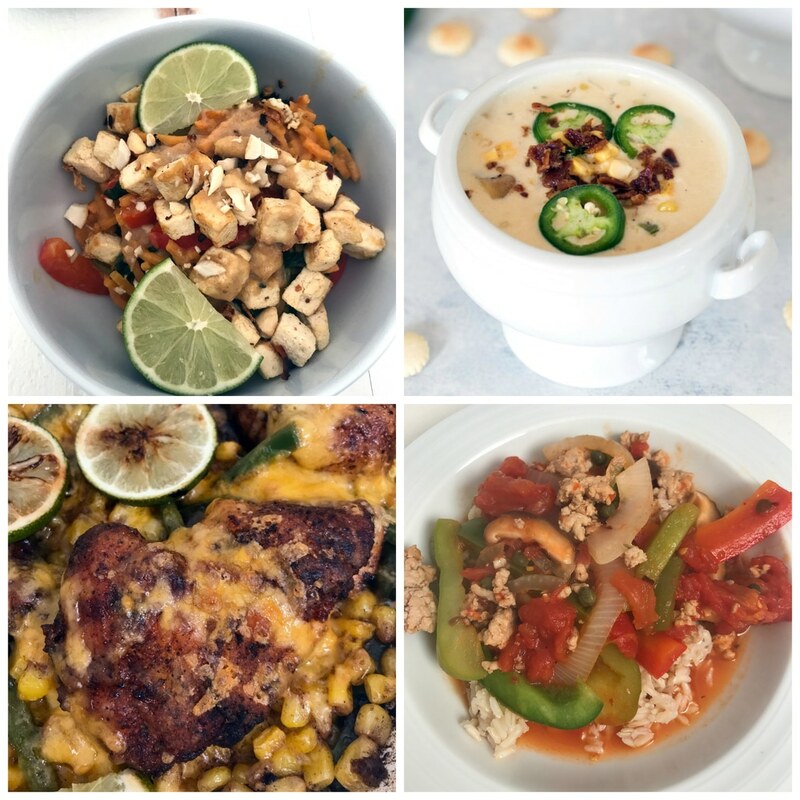 Here are some of the meals I’ve made recently! What else has been going on lately? Well, Chris and I celebrated our 5-year anniversary! I can’t even believe our wedding was five whole years ago; that’s mind-boggling to me. We are trying to plan a vacation (potentially Hawaii and probably when the weather becomes unbearable again… It’s too nice to leave Boston at this time of year! ), but for now, we had a mini-celebration in Ogunquit, Maine. Ogunquit is one of our favorite places in the world and we go as often as we can. We’re actually taking a family trip there this summer, but for now, we had one wonderful day away. First things first, we went to Barnacle Billy’s for lunch. Barnacle Billy’s is our spot and we go here every single time we’re in the area. 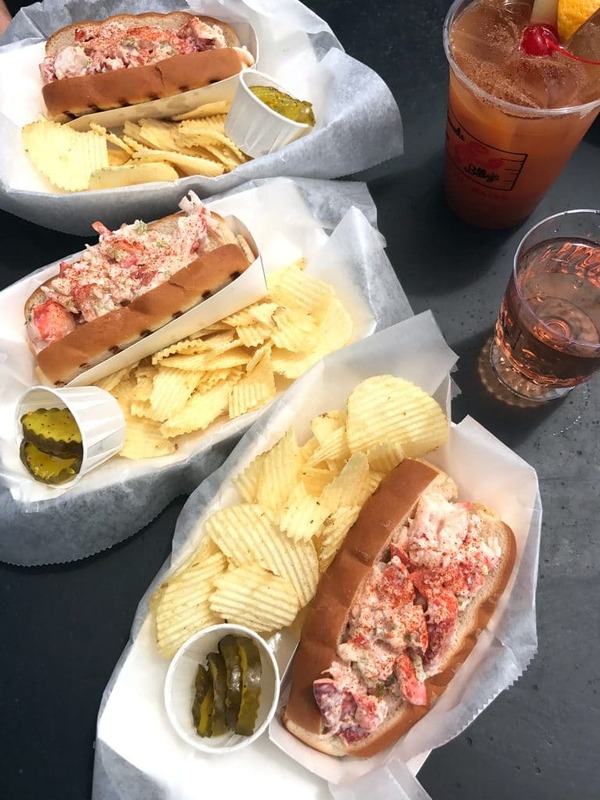 Lobster rolls on the deck are the best things in the world. 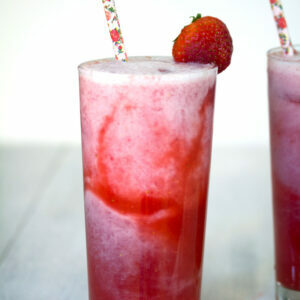 Plus, rosé (or rum punch). 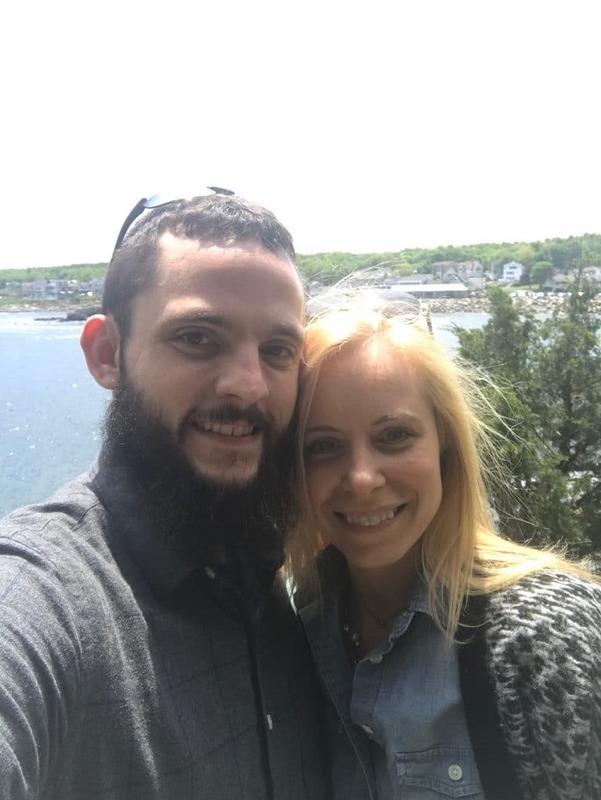 We spent a while walking around Perkin’s Cove and the Marginal Way, snapping selfies along the way. (yes, Chris’s beard is currently epic). I also took a photo of my dream house on the Marginal Way (is it creepy to post someone else’s house on my blog? Maybe… but I’m pretty sure I’m not the first. Another lady was also creepily taking photos of the house at the same as me). It is my life’s goal to live here. I grew up going to Ogunquit with my family and we always took our Christmas photos on the Marginal Way. It’s the perfect place for photos. Chris and I were SO lucky with the weather when we were visiting. It was supposed to be cold and raining all day, but it ended up warm and mostly sunny. 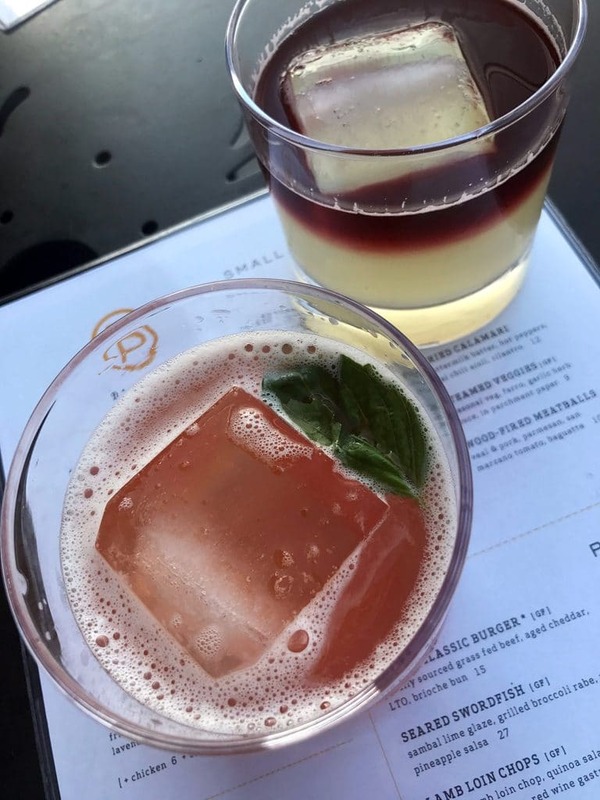 We stopped by Kittery for some outlet shopping when we left and then headed to Newburyport for some cocktails and a small bite. 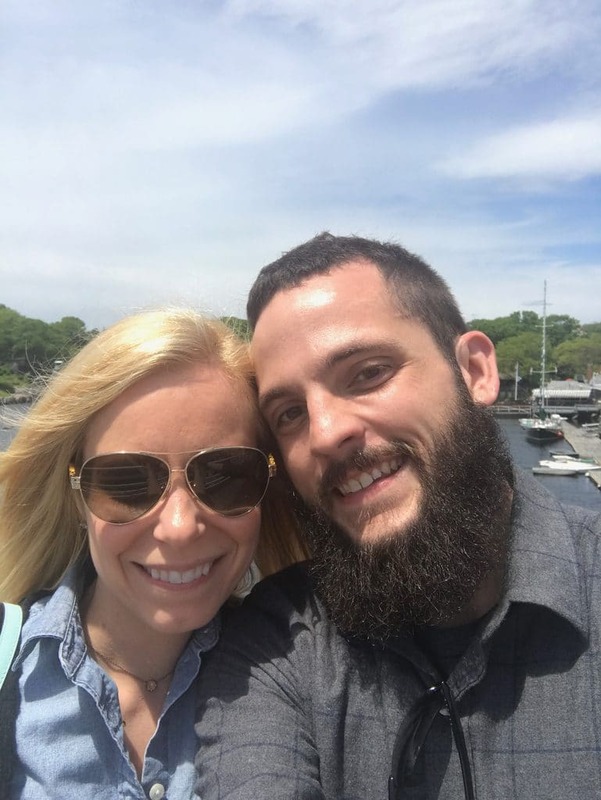 Chris had never been to Newburyport before and I think he fell in love. I hadn’t been in years and I re-fell in love, too. It’s such a cute place! We went to The Poynt and now I need to go back ASAP to try every cocktail on their menu. These are two I’m going to re-make at home. One involves earl grey infused vodka! 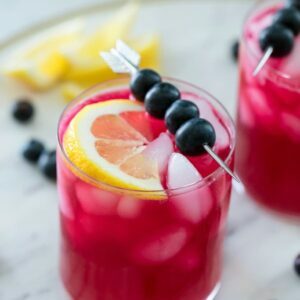 And the other is a spicy tequila cocktail topped with red wine. Genius. 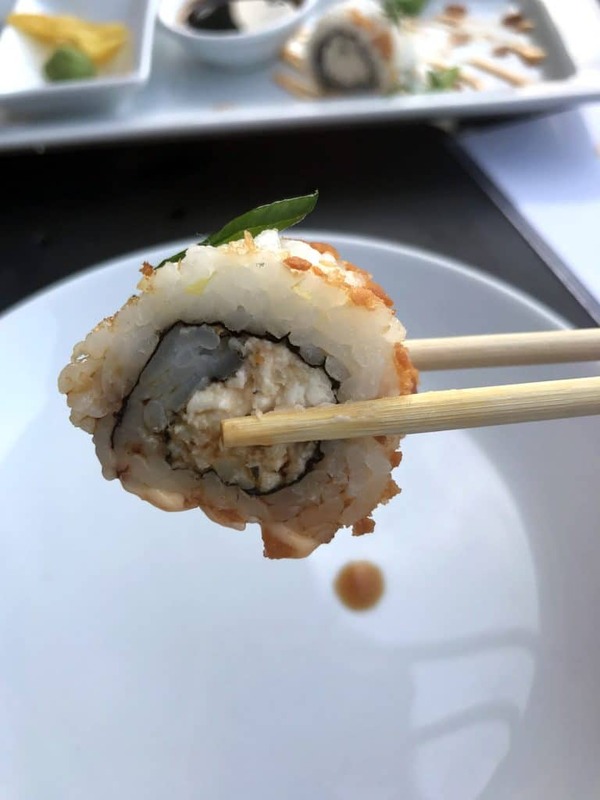 We only got a small bite, but it was incredible… Crab rangoon sushi! We headed back home to play with our pup and then went right back out for a late dinner at The Bancroft in Burlington. Since we moved to the suburbs, Burlington has totally become our little spot. 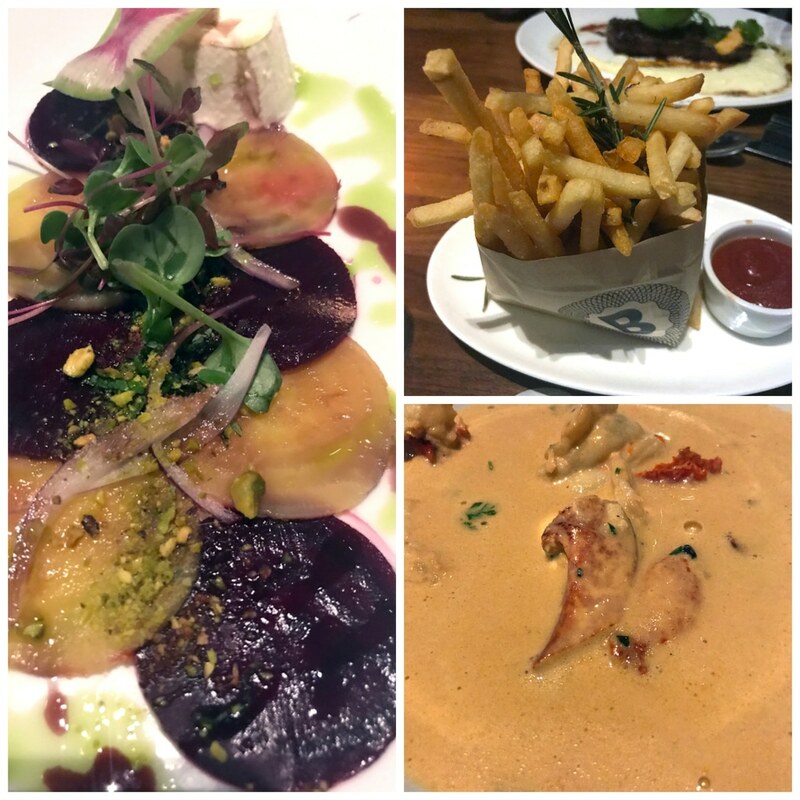 We’re lucky that we’re close to Boston and both work there, so we’re there all the time, but when we want a dinner out close to home, we almost always head to Burlington. The Bancroft is one of our fave spots. I wasn’t starving since we had basically been eating all day, but I ordered the lobster bisque and i was the best lobster bisque I’ve ever had. And yes, it was a double lobster day. Nothing wrong with that! The beet salad was also delicious and ordering the fries at The Bancroft is a definite must. On the way home, we stopped to do a little browsing at Barnes & Noble, which we pretty much always do when in Burlington (it stays open until 11!). Considering we didn’t even go on vacation, this was a seriously fun anniversary. I wish we could repeat the entire day every day. 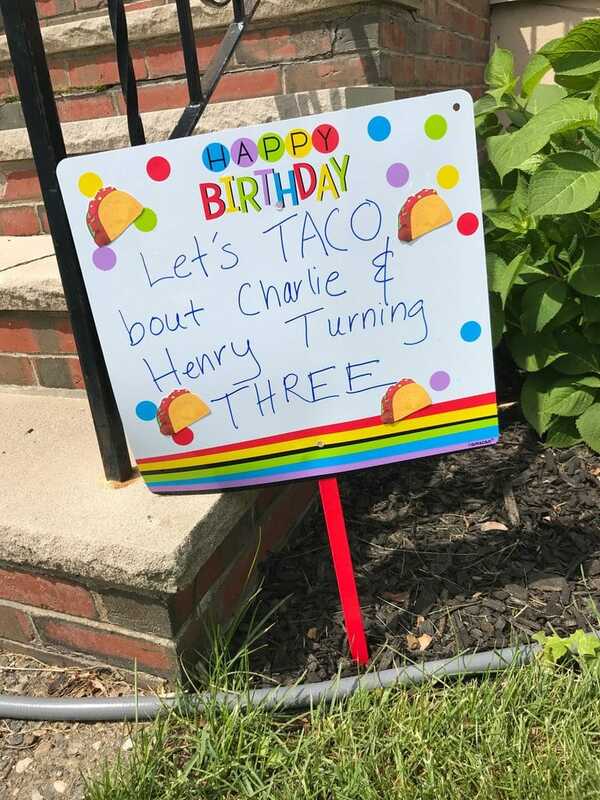 Also, my nephews turned three a couple weeks ago!! Another thing I can’t quite believe. 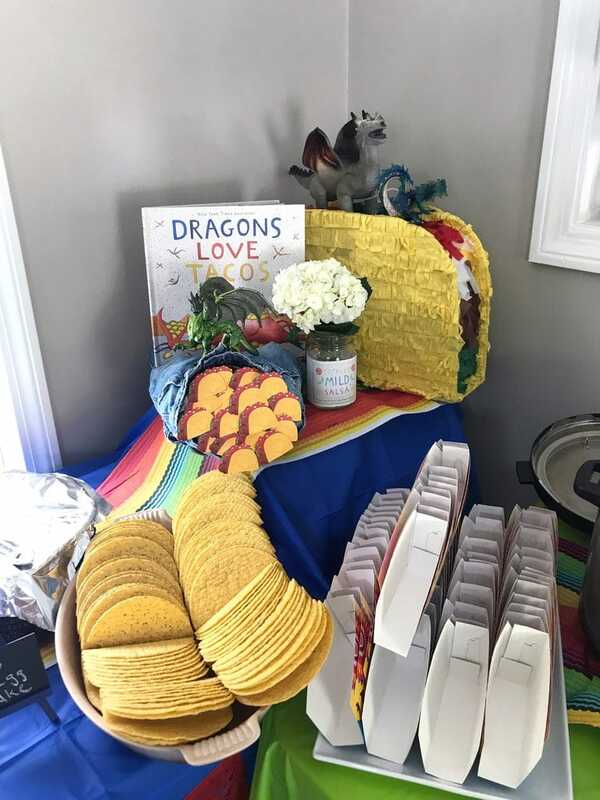 We celebrated them last weekend with an amazing Dragons Love Tacos party (it’s a very popular children’s book, if you don’t know). My sister did such an awesome job planning their party and everything was absolutely perfect. 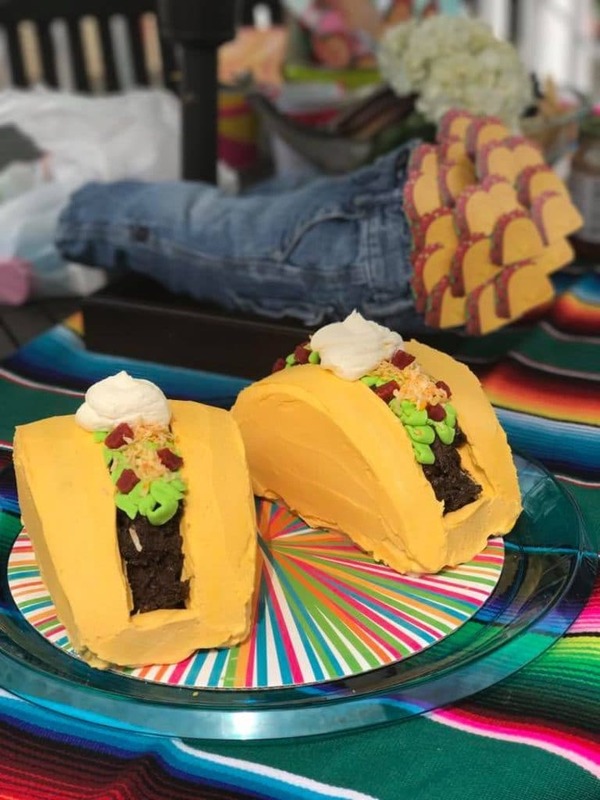 My sister made the most incredible taco cake… Not only did it look really cool, but it was one of the most delicious cakes I’ve ever had! 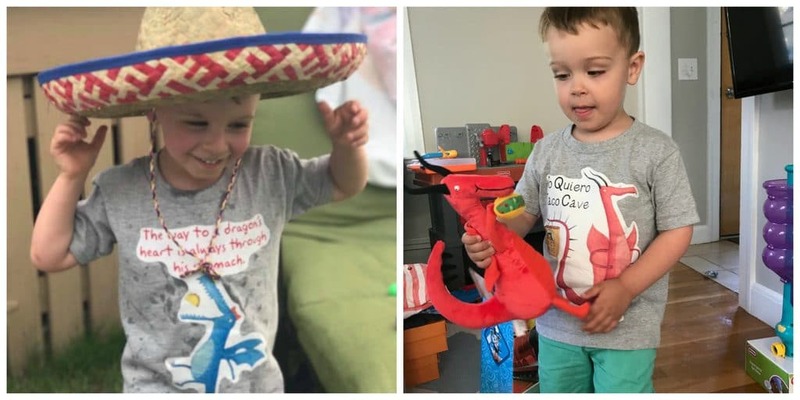 My nephews had a blast and so did all the party guests. They’re such lucky little boys! And we’re lucky to have them in our lives. Did I just write a whole Friday I’m in Love post without any photos of my dog?? That’s not cool. 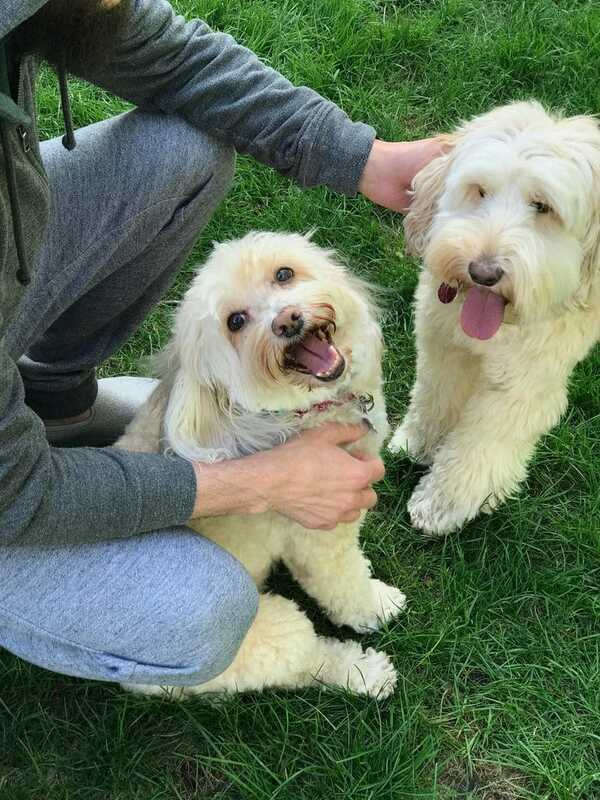 So, here’s a cute little shot of her and her cousin Mitzi who stayed with us for a couple weeks last month. How Farmers Turn Their Salmon Pink: I kind of knew this was a thing, but I can’t decide how I feel about it. I try really hard to only buy wild salmon, but sometimes it’s not possible. I think I’d rather eat white salmon than salmon that are being fed a chemical to turn orange (even though that chemical is totally safe!). Plus, it sounds like farm-raised salmon would be cheaper without it. But I’m also very guilty of thinking the deeper the orange salmon is, the better it is! 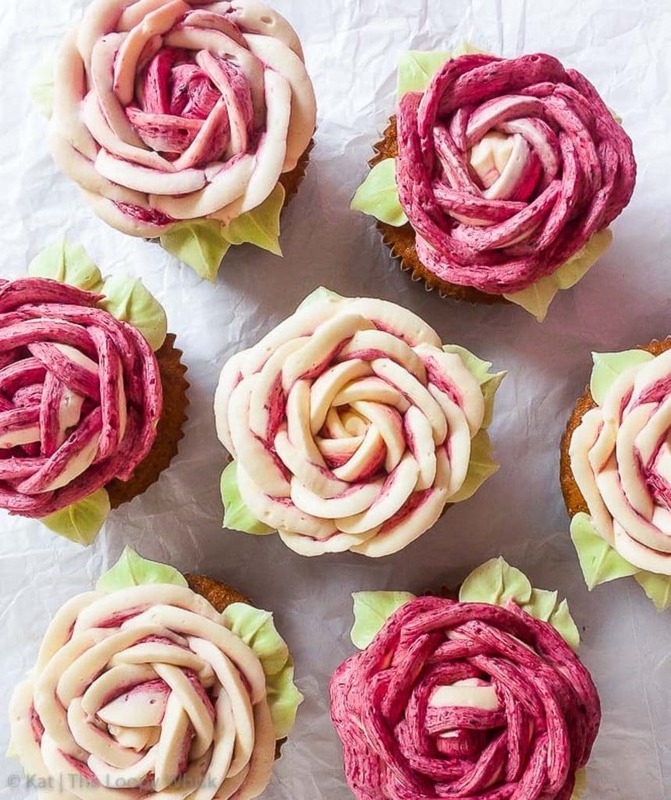 In an Instagram World, Does Pretty Food Make Us Think It Tastes Better? : I definitely think pretty food tastes better. Well, maybe it doesn’t actually taste better, but it makes for a better overall experience. Food is not just about taste, after all! And I don’t think it has anything to do with Instagram (though Instagram has likely made us more aware of it). This Baker Makes Internet Trolls Eat Their Words — Literally: Omg this is the best thing ever and I feel like bloggers across the world could use it. This woman started a bakery that will send cakes to online trolls. So, if someone leaves a mean comment on your blog, you have her write it on the cake and send it to them. Talk about making them feel bad (and literally eat their words!). The best part is that her bakery is also a detective agency, so they can figure out where your toll lives! It’s My Clutter and I’ll Sty If I Want To: I definitely don’t think I live in a pig sty, but I do love my stuff. And whenever I hear about decluttering and living minimally, I just don’t get excited. That doesn’t sound fun to me. I like having choices and I just plain like my stuff. I’m not sure if that is supposed to make me a bad person, but I could totally relate to this article. I do love organizing my stuff, but I don’t have any desire to get rid of it. These Temporary Tattoos Smell Like Spices: A parsley tattoo is basically my dream come true. Less Than 4% of Americans Have Food Allergies: That’s fewer than 1 in 25 people and lower than previously thought. I feel like way more than 4% of people in my life have food allergies/intolerances, but maybe people just think they do and are never actually diagnosed. 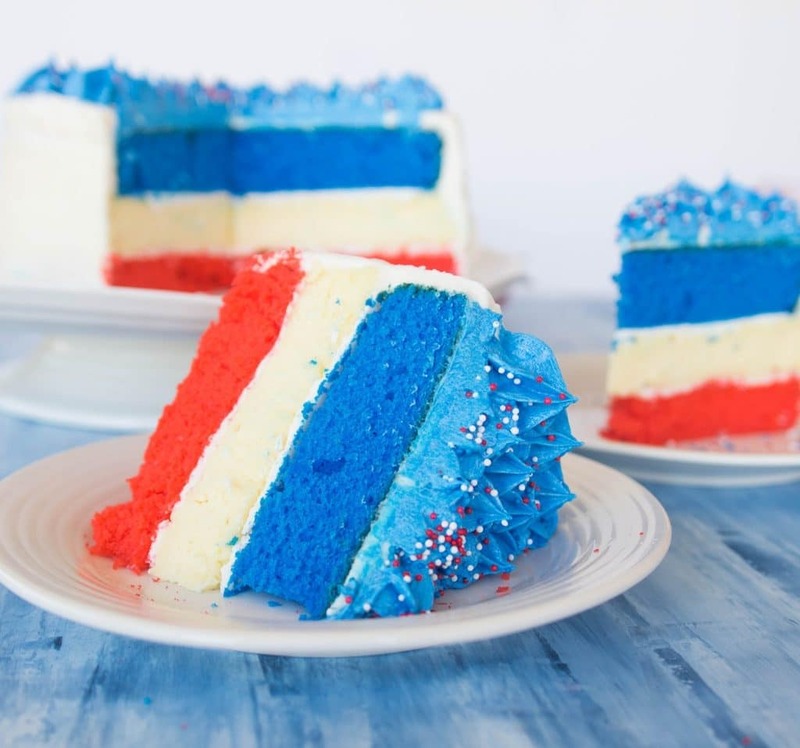 This is pretty much the most gorgeous 4th of July baked good I’ve ever seen and I feel like it’s a must for any and all 4th of July parties! These cupcakes are #goals. How stunning are those roses? I think this is the next decorating feat I need to tackle. 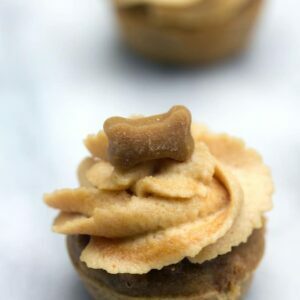 My stomach literally growled when I saw this recipe. There’s nothing I love more than a good sandwich and this seriously looks like the best! 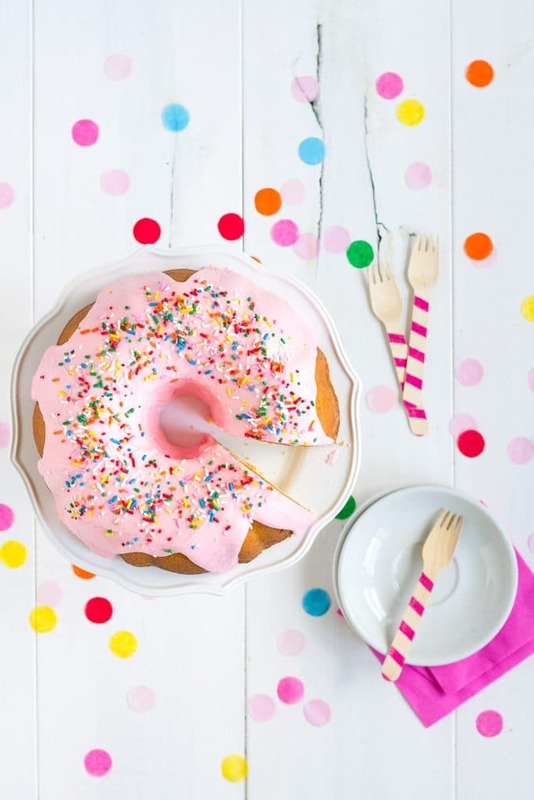 How have I made it so far in my life without turning a bundt cake into a donut cake?? I have no idea, but it needs to happen ASAP. And that’s all I have for you today! Which… I feel like I just rambled at your for an hour straight, so hopefully you’re still reading and not fast asleep from my endless photos and commentary. But seriously, I hope you’re having a wonderful weekend filled with celebrating of your own… Even if that means celebrating that you can take a couple days to catch up on sleep! See you next week with another fun recipe and also my “what I read in May” roundup coming at the end of the week. What have you been celebrating recently? 14 Responses to "Friday I’m in Love: So Much Celebrating"
Hope you get to live in your dream home one day. Birthday blessings for the twins. Love their party theme. Between Boston and Ogunquit is Portsmouth, NH. Portsmouth is a great town to walk, eat, and celebrate! I love everything about this post! A trip to Maine is on my tentative travel itinerary. 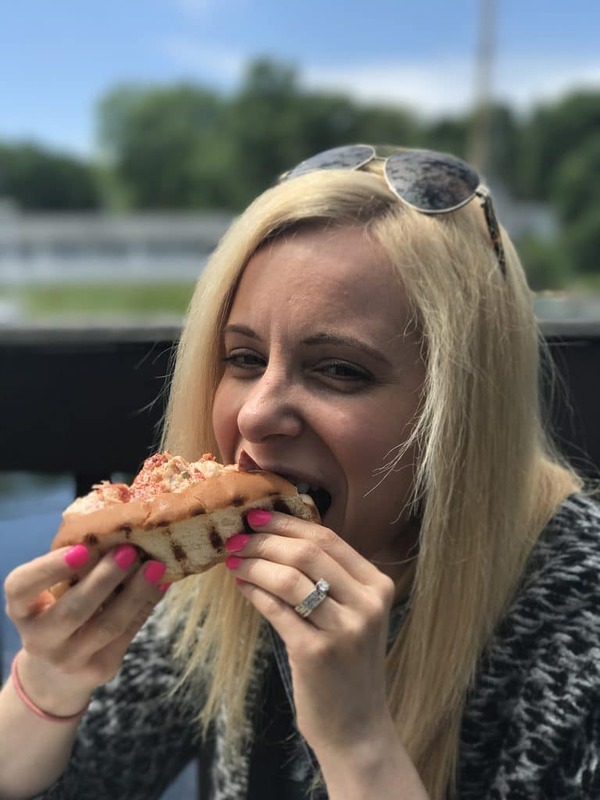 It’s been years since I visit Maine in the summer but I’m craving Lobster rolls and fresh crisp air. 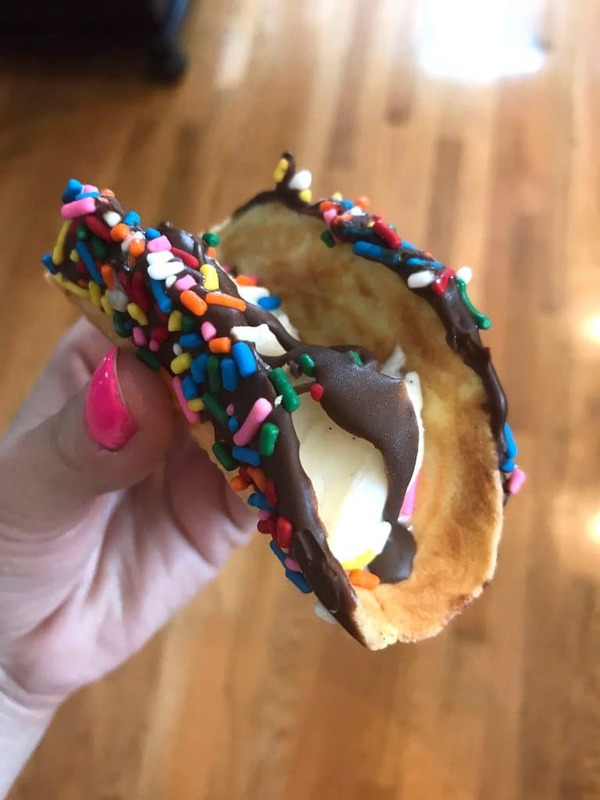 That taco party is so cute and fun! Thanks for sharing the recipes you’ve been making because I need to try those short ribs and jalapeno skillet soon. Have a great week! Hooray for your 5 year anniversary! Congrats! My husband and I will be celebrating 4 years this fall, and we’re planning on going back to Hawaii next year for our 5 year (we went there for our honeymoon). Sounds like you had a fun month! 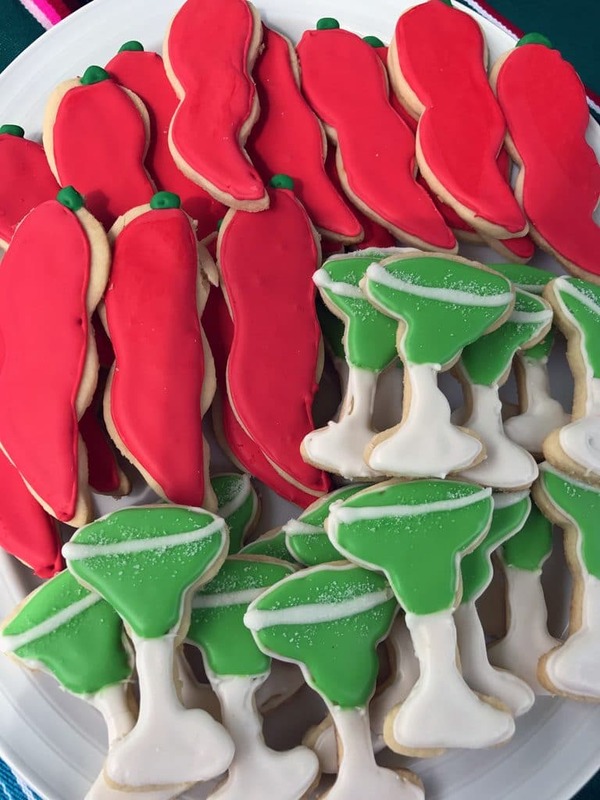 That taco cake is amazing and sounds like it was such a fun party! And I’m all about wine parties, so fun to try everything! Happy Anniversary to you guys! Sounds like you had the best day! Love chill days like that, especially when there’s good food involved (my fave). And what another delicious month you had – that salmon seriously looks awesome; I can totally understand your dilemma, though, about salmon and the whole pink thing. I’ve been so picky lately buying salmon cause it’s hard to know what the best thing is to buy and so much of it is farmed…like, an insane amount! Cheers to a great week, Sues!! A double lobster-day sounds delightful! I neeeed a doughnut bundt cake in my life. I’ve seen them and have been too scared to try. Go for it! 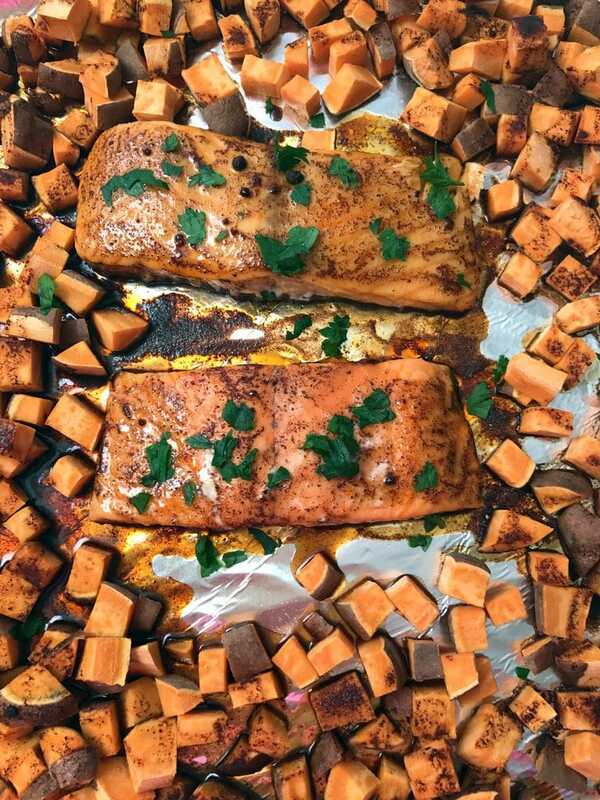 Thanks so much for including my Chipotle Cinnamon Salmon in the post, I’m so glad you enjoyed it! Happy Anniversary and thanks for including that amazing Fourth of July cake! 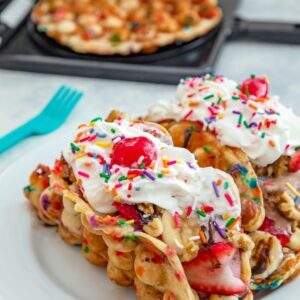 I’m totally making that for our anniversary/July 4th celebrations 🙂 Also, I completely relate to that article about stuff too. Nothing about being a minimalist appeals to me because you’re still giving ‘stuff’ the power in my mind. I’m perfectly happy with my obnoxious pen/stationary buying habits and inability to get rid of a book. I can totally see why that is your dream home – it’s beautiful! And Happy Anniversary to you guys too 🙂 Love all the yummy food! Wow! So many good eats. 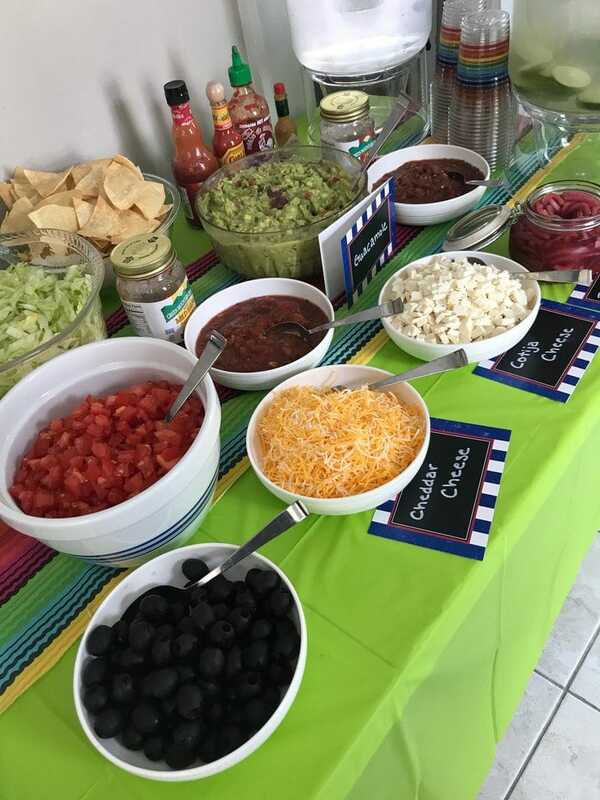 Love the taco/fiesta party…so fun & tasty. 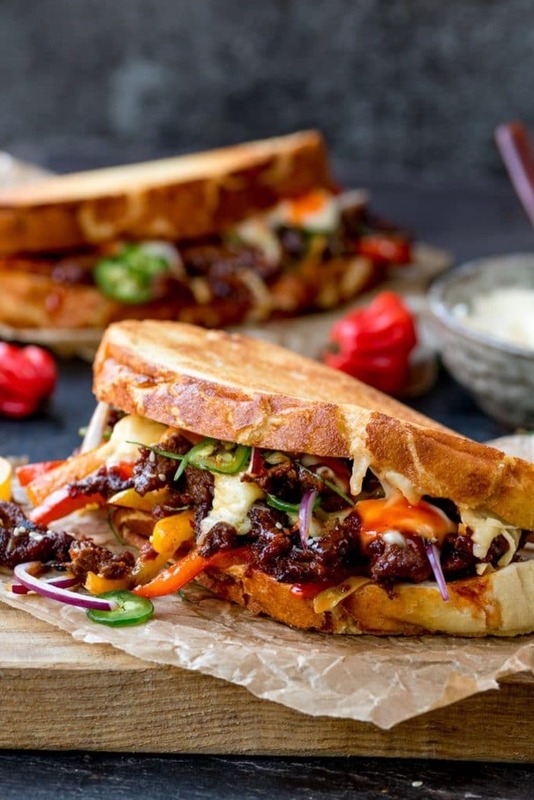 Totally drooled when I saw the image for the Korean Steak Sandwiches with Jalapeños and Garlic Mayo. Wow! Off to check out that recipe.